On the eve of the Afri Famine Walk, Palestinian poet and activist, Rafeef Ziadah, planted an olive tree and an ash tree, sacred trees of Palestine and Ireland, with Lord Mayor of Dublin Críona Ní Dhálaigh in attendance. The olive and the ash, together called the SolidariTree, symbolises the bond of support between the people of Ireland and of Palestine. The event was organised by Palfest Ireland. “One of the problems about the debate on climate change is that people keep speaking in the future tense…about what will happen to our children and our grandchildren. Unfortunately, however, climate change is not a future tense issue, it’s a real and present danger. Another myth is that climate change only affects countries of the Global South. While it is true that countries in the southern hemisphere are among the most seriously affected, it is also having a profound effect on all countries, including Ireland. Anyone who doubts this would only need to have travelled through Ireland over the weekend to see the floods that have laid waste to much of the country. Severe flooding is now occurring with a regularity and intensity not seen before, while response of our governments has been less that inspiring, to say the least. 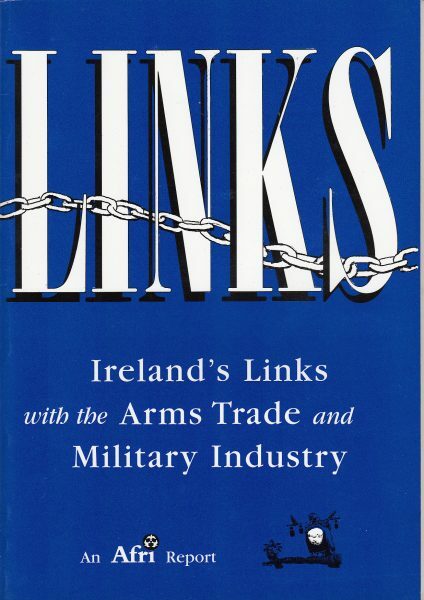 Enda Kenny’s response is to twiddle his thumbs and speak out of both sides of his mouth. 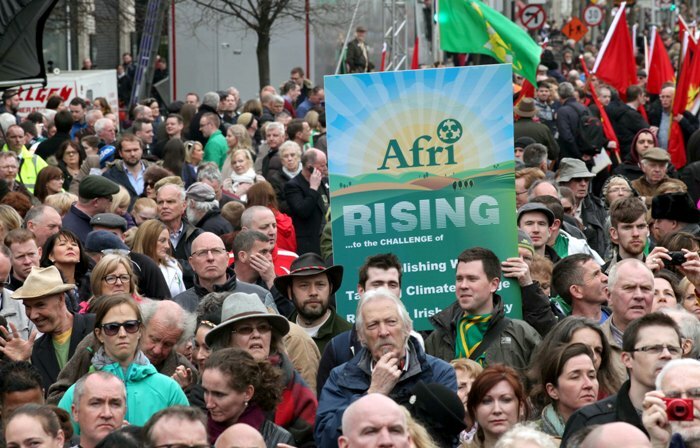 Enda’s performance at the Climate Conference in Paris was particularly cynical – delivering one message to the conference and the opposite one for the benefit of the Irish Farmers Association, which itself is mired in controversy over inflated salaries and corruption at the highest level. Meanwhile the North of Ireland remains the only part of Ireland or Britain with no legislation to tackle climate change. On December 12, Prime Minister Abe Shinzo issued a Joint Statement with India’s Prime Minister Narendra Modi and announced that they had agreed in principle to conclude a bilateral agreement for cooperation in nuclear energy. 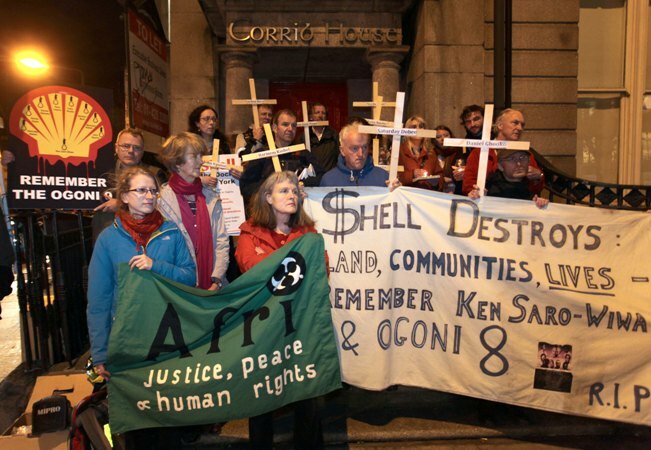 Afri funded and coordinated a group of anti-fracking activists from Spain and the UK to come to Ireland on a four day visit over the weekend of November 27th 2015. 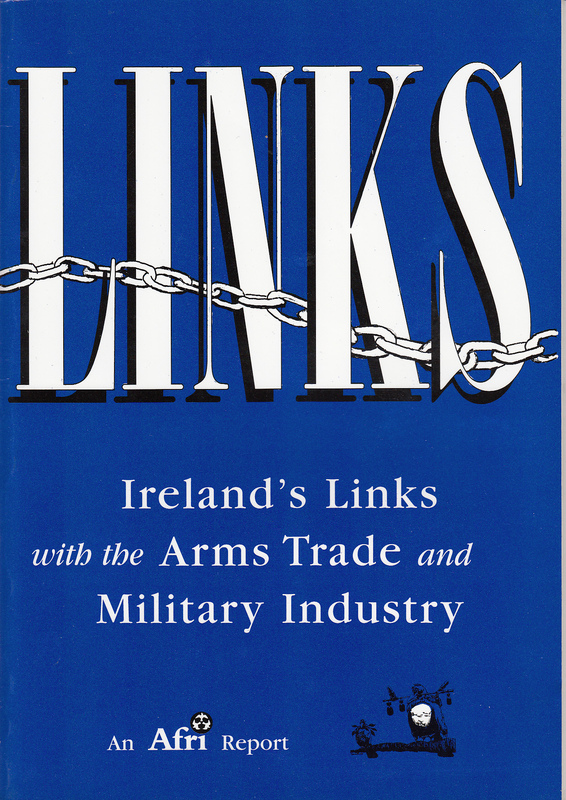 Their visit began with them giving a talk in Dublin, hosted by the Worker’s Solidarity Movement in Jigsaw. 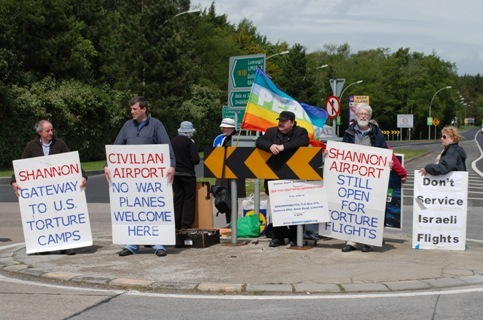 The following day they made their way to Co Leitrim and on to Fermanagh to meet members of the anti fracking group LAMP (Letterbreen and Mullaghdun Partnership). A visit to the site of the planned exploratory well in Belcoo followed before the main event Making the Connections, Fracking No! Making the Connections, Fracking No! 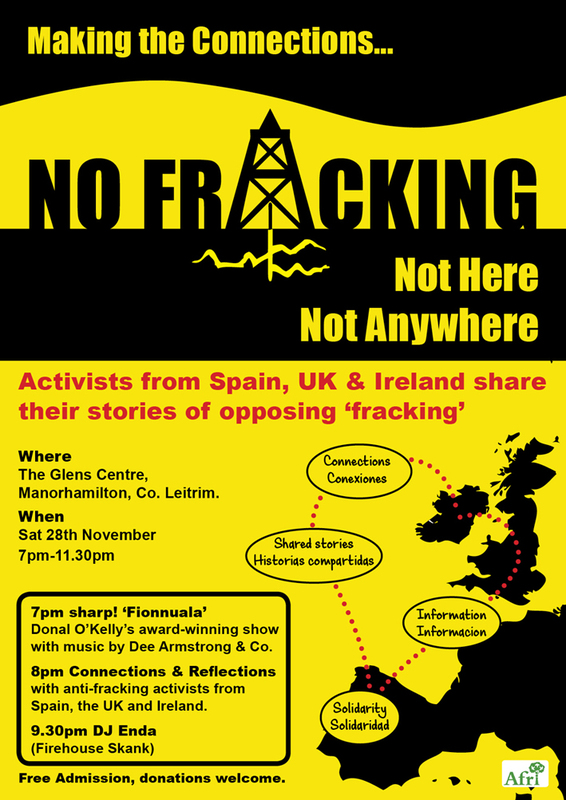 took place in The Glens Centre in Manorhamilton, Co Leitrim on November 28th, bringing together anti fracking activists from northern Spain, England and Ireland in an evening of theatre, singing, discussion, music and dancing. Donal O’ Kelly performed his awarding winning one man show ‘Fionnuala’, in which the human rights abuses perpetrated at the hands of Shell during the Corrib Gas Project in Erris, Co Mayo are starkly conjured up. Spanish surtitles accompanied the performance to critical acclaim and oddly timed laughter! Afri recently launched an appeal to artists to help raise awareness about global warming and climate change – especially in the lead in to the UN Summit on Climate in Paris in December 2015. Artists responded including Damien Dempsey, Liam O’Maonlai, Donal O’Kelly, Noirín Ní Riain, Paula Meehan, Theo Dorgan, Pete St. John and many more. As part of this call Afri brought together Pete St. John, composer of the famous song ‘The Fields of Athenry’, Ugandan singer, Justine Nantale, and the children and teachers of Gaelscoil Cholmcille in Dublin to perform Pete’s song ‘Waltzing on Borrowed time’. This video (filmed by Dave Donnellan and RoJ Whelan) captures some of the magic of the occasion. Stop Climate Chaos welcomed the statement by Minister for the Environment, Alan Kelly TD, that he will bring forward amendments to the Government’s Climate Bill. The Minister was speaking during the Committee Stage debate, where the Climate Action and Low Carbon Development Bill passed without amendment. Several opposition amendments were withdrawn following assurances from the Minister he will consider the issues raised by TDs ahead of the next stage in the Dáil. In less than a week’s time the Climate Bill will go through another crucial stage in the Dáil. This is make or break…. It could be the last chance we have to fix the Bill before it becomes law. Tell Minister Alan Kelly you want to see the amendments he promised now. Last week UN Secretary General Ban Ki-Moon urged Ireland to do more to tackle climate change. 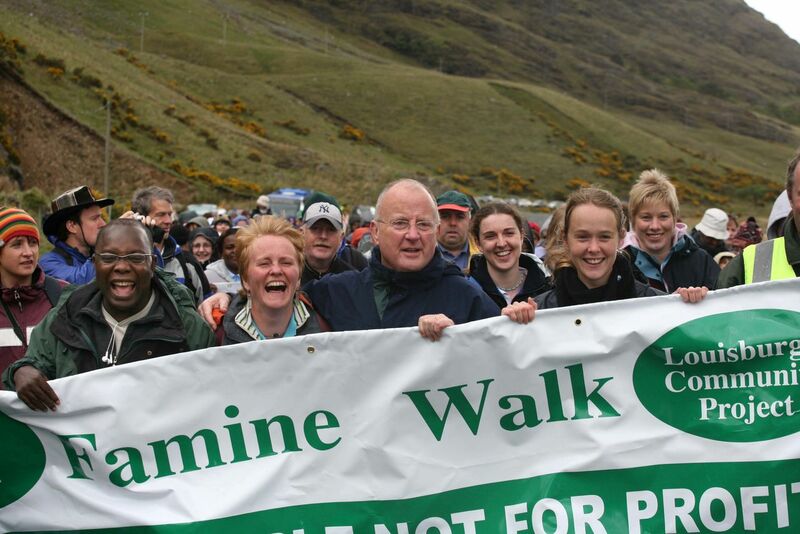 He called on Ireland to “align its climate effort with its admirable engagement on hunger”. It’s time fo r the Minister to step up to this challenge. Ask Alan Kelly to strengthen the Climate Bill and keep his promise to have the Bill passed into law before the summer break. It’s almost three months since the draft law was first debated in the Dáil and we’re still waiting for the Government’s proposed changes. Time is ticking and the crucial UN summit in Paris is now less than six months away. Countries like Ireland, with high emissions and higher historical responsibility, have to demonstrate a credible commitment to climate action if we are to build the trust required for a global deal in Paris. 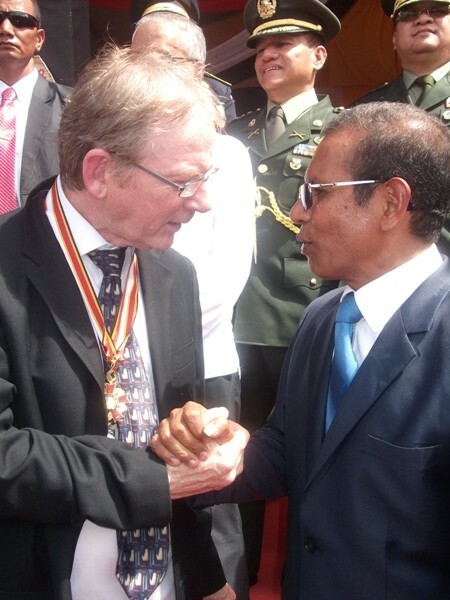 Afri is a member of the Stop Climate Chaos Coalition. For more about Stop Climate Chaos, visit their website here. 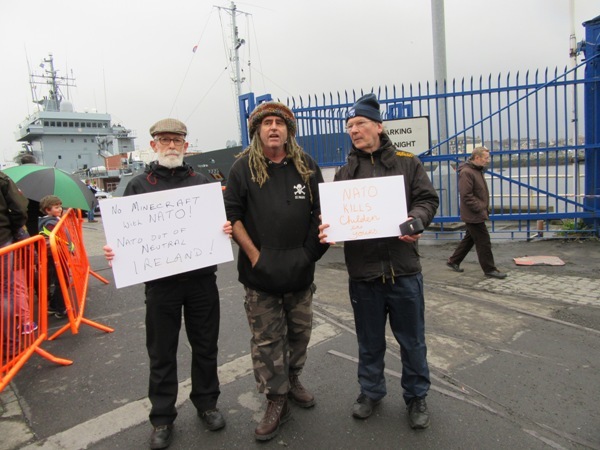 Stop Climate Chaos has today expressed deep disappointment at the government’s refusal to take on board concerns about the Climate Action and Low Carbon Development Bill, which today passed Second Stage. This is the first time a Bill designed to tackle climate change has passed Second Stage. “We are deeply disappointed at the government’s unwillingness to listen to concerns expressed not only by Stop Climate Chaos but by their own party colleagues. Fine Gael and Labour backbenchers have voiced their concerns with aspects of the Bill in the Dáil in recent weeks but the Minister’s statement today clearly shows that none of these issues will be addressed. “The Government is also ignoring the advice from the Joint Oireachtas Committee on the Environment, Culture and the Gaeltacht. Seven of the ten proposals made by the Committee which require changes to the Bill have been disregarded by Government.